If you have enough skill and experience as an electrician and want to look for better job opportunities abroad, Australia needs you! 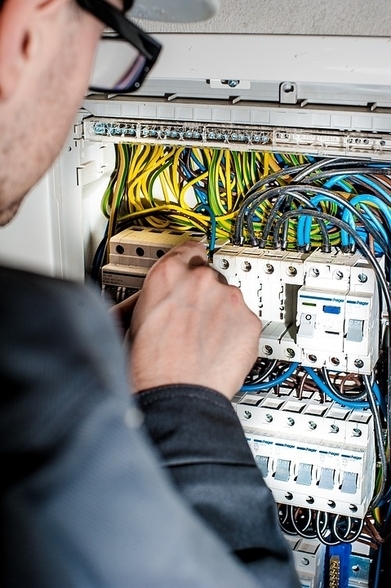 If your profession falls in accordance with the Australian and New Zealand Standard Classification of Occupations (ANZSCO) 3411-11, then you have a great chance of gaining employment in Australia as an Electrician. This type of visa is intended for skilled workers who have not received sponsorship from an employer or a member of their family. It is also applicable to those who have not received nomination by a state or territory government. You can apply for this visa after you have been invited. In addition to the invitation, you also need to be younger than 50 years of age, have had a suitable skills assessment, be competent in English, and achieve a specific score in the points test. This visa is for workers who have been nominated by a state or government agency. You are only eligible for this visa if you have been invited. Just like the subclass 189 visa, you also need to fit the additional requirements. This visa allows skilled workers to be employed in Australia for four years. You can get this visa through invitation by a state or territory government or even an eligible relative. The other way to get this visa is if you hold a provisional visa in subclass 475, 487, 495 or 496. The three visas can be applied by submitting and Expression of Interest through SkillSelect on the website of the Department of Immigration and Border Protection. Find out the process and fees for the Electrical Skills Assessment for Australia on our dedicated Electrical Skills Assessment Page, or give us a call on 0203 376 1555 for a free Skills Assessment Evaluation.